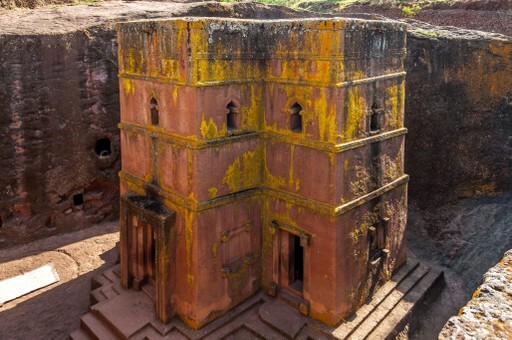 The word is out - Ethiopia has hidden depths and soaring heights. If you like to blaze a trail then a holiday to Ethiopia is for you. Many potential visitors don't realise what a treasure trove of cultural and natural wonders is waiting in this East African gem of a destination. Think serrated peaks over 4,000 metres high, sheer cliffs patrolled by wheeling lammergeiers, green and fertile valleys, and ancient churches chipped out of the bedrock. Not only is Ethiopia a relatively unknown and undiscovered destination, it is also one with a rich patchwork of rituals and customs, ethnicities and languages, mountains and lakes, flora and fauna. This is a richly rewarding place to travel, packed with breathtaking monuments created by both man and nature. There are many wonderful experiences to be had in this incredible country. For further inspiration take a look at the trip ideas put together by our trusted local experts at the foot of this page, but in the meantime here are our top three things to do in Ethiopia. Lalibela is extraordinary. As the hub of devotional activity among orthodox Christians it’s a place with a deeply spiritual atmosphere, especially around the major Christian festivals. Legend has it that an ancient king followed instructions from heaven to construct churches by chipping them out of the tufa, and today the result is a hauntingly beautiful series of courtyards containing these 12th century rock-hewn places of worship. They number 13 in total and they are the fulcrum of Christian life in Ethiopia. 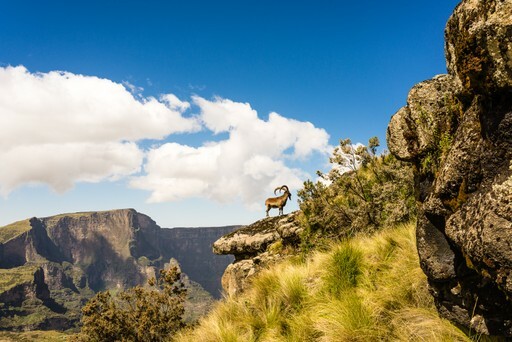 Grab your boots for some seriously scenic trekking in the Ethiopian highlands, where soaring cliffs enclose deep green gorges, roaming troupes of gelada baboons graze the slopes and 300 plus species of birds make their homes. 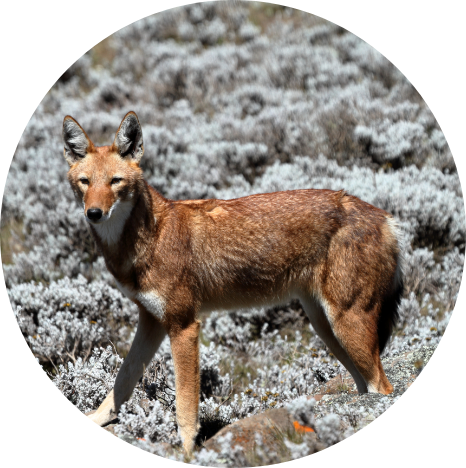 Two of the best areas for hikes are the Bale and Simien national parks, both of which offer magnificent scenery, challenging trails and the chance to spot rare endemic species such as the Ethiopian wolf and the Walia ibex. A pocket of animist tribes remains in the lower valley of the Omo river in the south of Ethiopia. 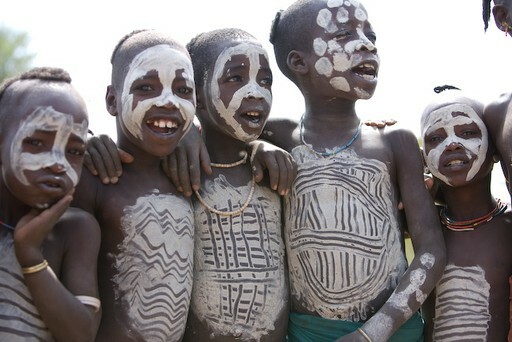 Many of the tribes in this region maintain strong traditions of body adornment such as the Mursi tribe’s lip plates and Surma tribe’s body paint and elaborate costumes. Sensitivity to the implications of tourism among these self sufficient and remote people is paramount, and our handpicked partners take a responsible approach. When should I visit Ethiopia? The wettest months are June to September, but temperatures remain pretty steady year round. In the lowlands the climate is pleasantly warm (although can be humid) for most of the year, but if you plan to travel around, take altitude into consideration. If your travel plans involve time at various elevations, you will need to pack for all eventualities. Create your bespoke holiday to Ethiopia!